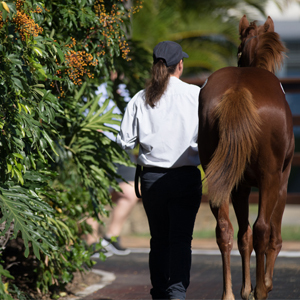 With 584 lots, the auction will boast progeny by a record 130 individual stallions including 20 exciting first season sires. 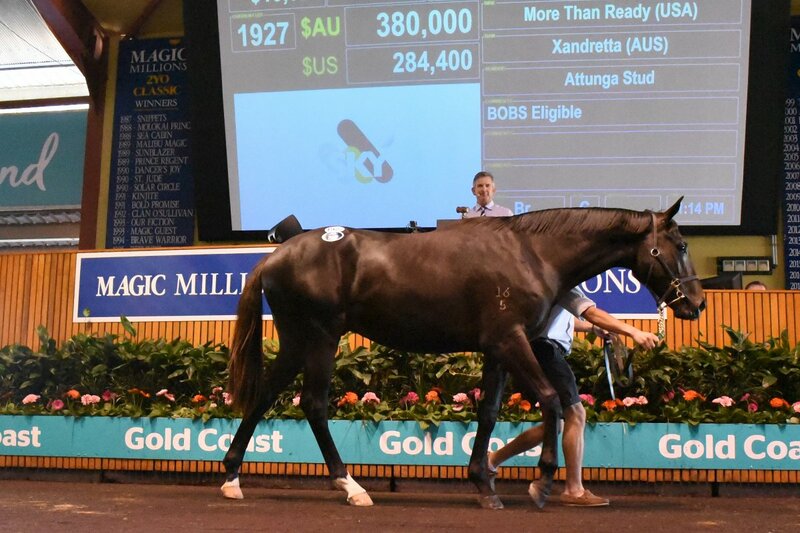 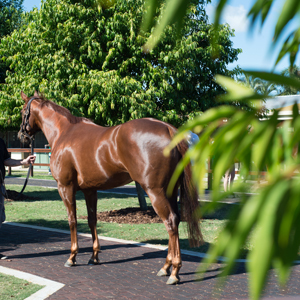 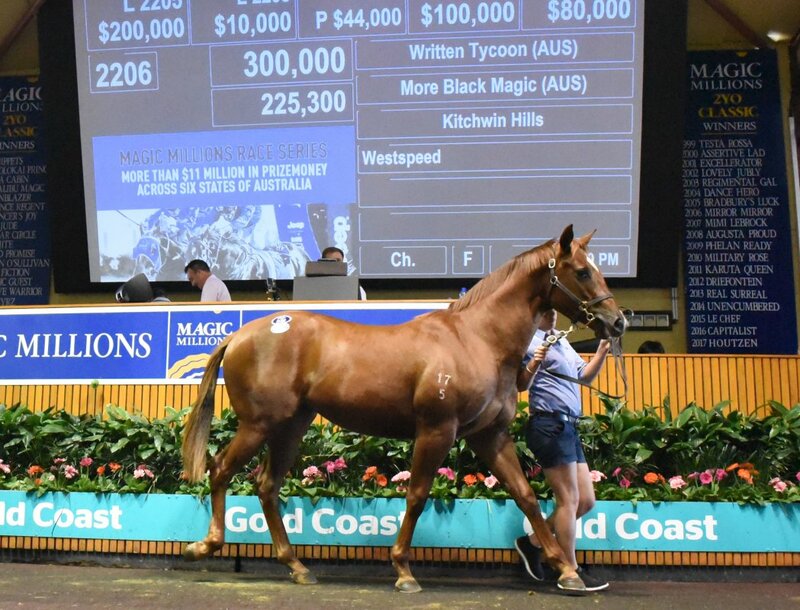 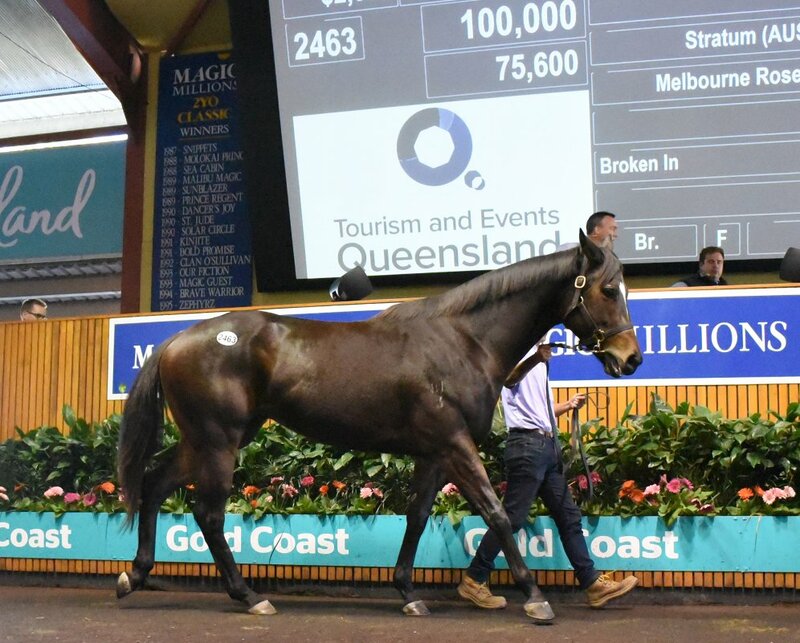 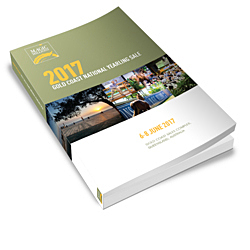 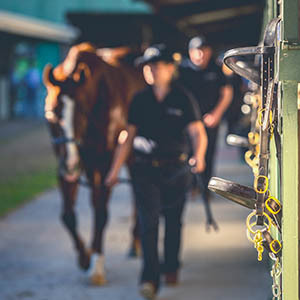 The National Yearling Sale has established itself as one of the best value in the region with graduates having won races including the Golden Slipper, Victoria Derby, KrisFlyer International Sprint, Kelt Capital Stakes, Oakleigh Plate, Australian Oaks, Dubai Golden Shaheen and Rosehill Guineas. 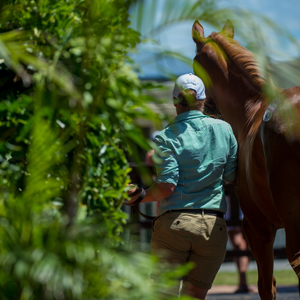 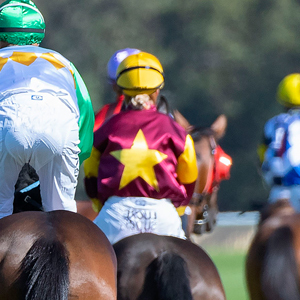 Race for more with a National Yearling sale purchase with all but six of the catalogued lots eligible to be paid up for the $11m+ Magic Millions Race Series.